I dreamed that I was vacationing in a magical place with friends. It took me a while to realize there was magic, because I was focused on getting away from a past hurt. The magic was that you could manifest everything you wanted and there was no waiting time -- and everything that everyone wanted didn't hurt or limit anyone else. Two friends from university who didn't accept the magic yet walked in front of our tour bus to buy some weed. They were too slow for the vehicle traffic, but they insisted on walking because they didn't know where to buy it. 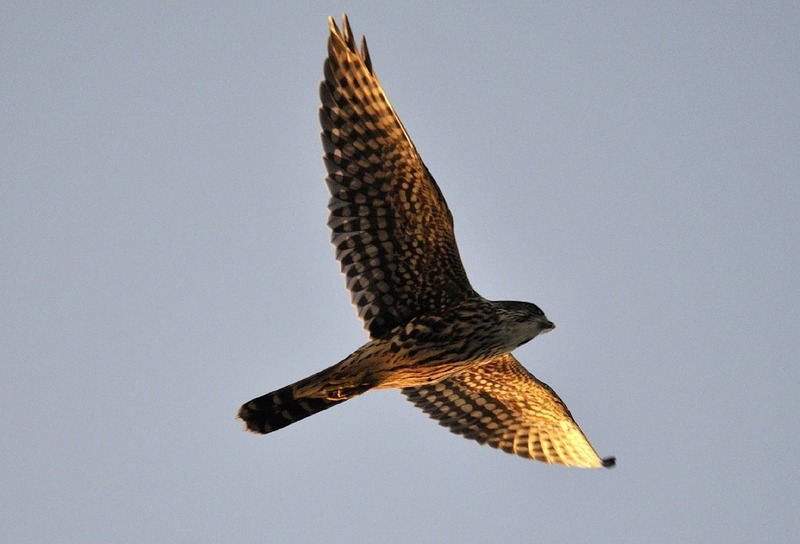 We reached a busy intersection and a truck suddenly appeared, almost hitting them -- but they suddenly sprouted wings, falcon's wings, and flew away.